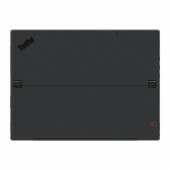 The ThinkPad X1 tablet has the traditional ThinkPad DNA inspired by the Japanese bento box. Belonging to the X1 series, sophisticated black finishes are applied. Smooth motion X cross-hinges were incorporated as iconic details. The ThinkPad X1 Tablet Gen 3’s premium design will evoke delight in business professionals. 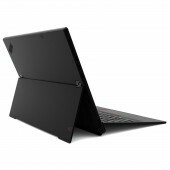 Its impressive specifications, including a larger 13-inch display, provide superior user experience comparable to a business laptop while being thinner, lighter and providing the flexibility of a stand-alone tablet. The unique kickstand cross hinges allow a fluid transition to multiple modes. 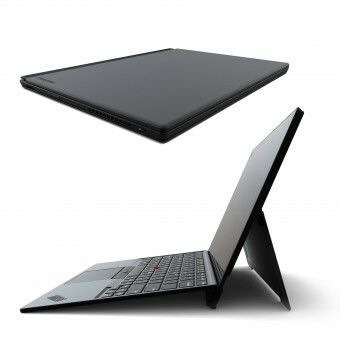 A full-pitch ThinkPad keyboard cover is designed for a balance of strength, thinness, and maximum usability. Users can enjoy the flexibility of the light weight tablet while having the productivity of a laptop. The integrated kickstand smoothly adjusts to different viewing angles with or without the keyboard attached. The keyboard is thin and light yet solid, including TrackPoint + buttons and a generous size clickpad for navigation, allowing good user experience. Construction materials ensure high performance, usability, and durability while being thinner and lighter. The material selection is optimized, balancing robustness and manufacturing quality. Front display: Gorilla Glass Rear: Mg/Al hybrid Kickstand: Al The newly developed kickstand cross-hinges ensure smooth angle adjustment and stability. The hinges are thin enough to be centered under the fingerprint reader in the display bezel, allowing optimal positions for both features. Incorporate track point navigation and quality user experience into a super thin, light keyboard. Developing and applying a black finish that feels premium yet durable. Assigning finger print reader space and location. Developing robust and smooth hinges for the kickstand. 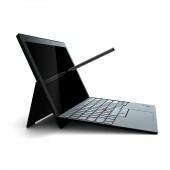 Thinkpad X1 Tablet Computer by Lenovo Design Group is a Nominee in Digital and Electronic Devices Design Category. Thinkpad X1 Tablet Computer by Lenovo Design Group is Winner in Digital and Electronic Devices Design Category, 2017 - 2018. 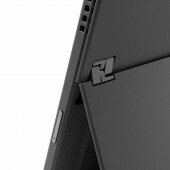 Did you like Thinkpad X1 Tablet Computer? Help us create a global awareness for good consumer electronics design worldwide. 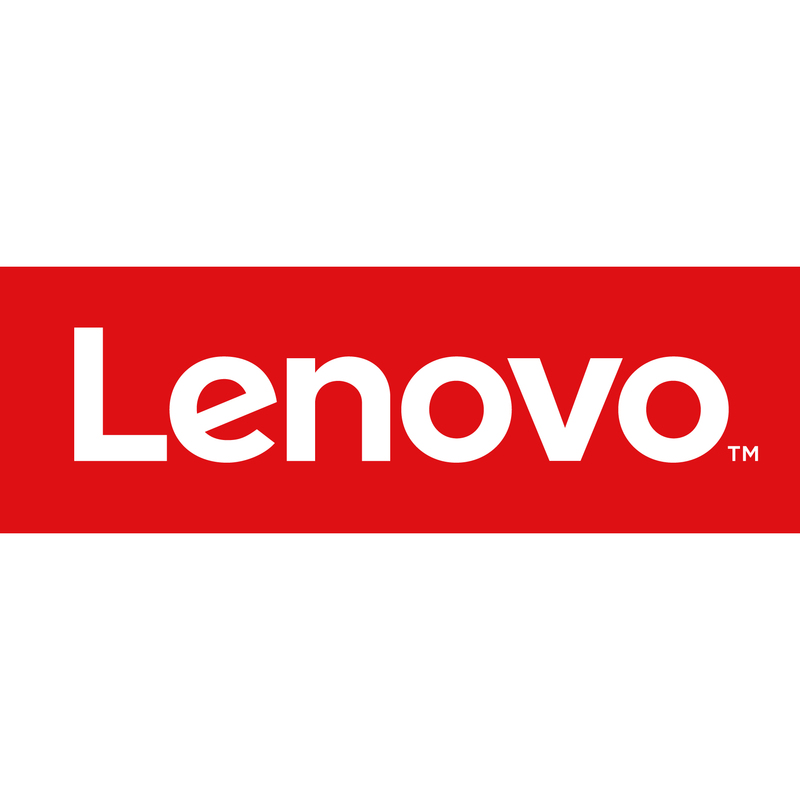 Show your support for Lenovo Design Group, the creator of great consumer electronics design by gifting them a nomination ticket so that we could promote more of their great consumer electronics designs.